Organizations are spending more than ever on breach mitigation. According to Gartner, this year alone, security budgets will soar as high as $114 billion. Yet, with all of these dollars being thrown at security, data continues to be compromised at an alarming rate. Why? According to the Department of Homeland Security, 90% of breaches happen because of vulnerabilities in the source code. 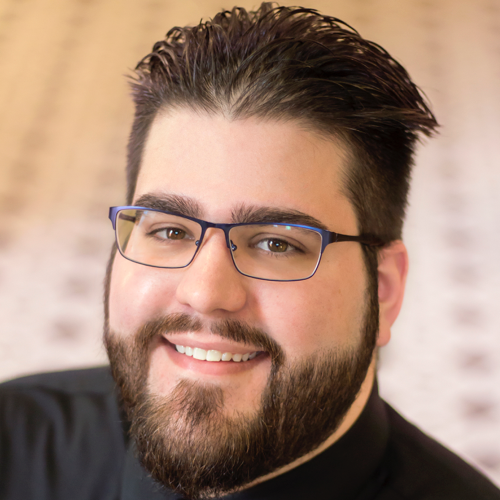 To help enterprises and security professional best understand this epidemic, Assembla has issued a comprehensive industry report, How to Secure Your Source Code in 2019. This report outlines the state of enterprise code and best practices to ensure organizations do not fall victim to source code vulnerabilities or other nefarious acts aimed at undermining customer or other protected data. 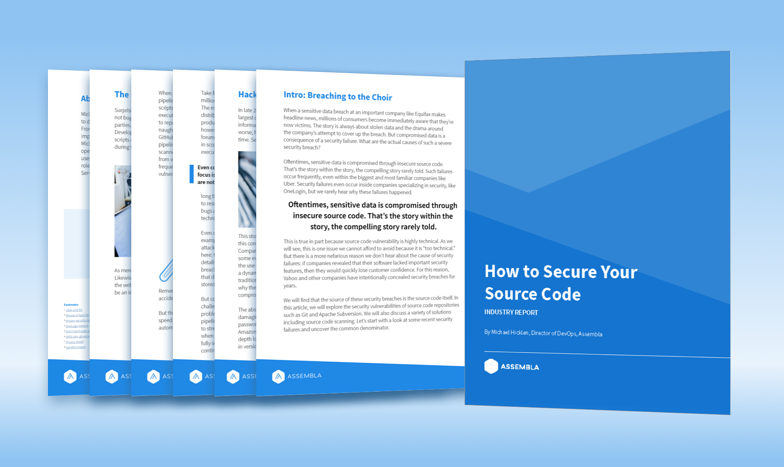 This technical white paper dives into security vulnerabilities of source code repositories such as Git and Apache Subversion while also discussing a variety of solutions including source code scanning and best practices around compliance. Are you ready to secure your source code? Read the industry report here.